A placed child’s birthday is one of the hardest days for birthmothers. For me personally, it is a bittersweet day mixed with joy and sadness. I’m joyous for the life I brought into this world, but I’m sad for the loss of my motherhood to my sweet son. As my son’s birthday gets close, I find myself thinking about and reliving everything that happened leading up to his birth and those three precious days we spent together in the hospital. Each and every birthday is a reminder of not only what I gained but what was lost at the cost of my decision to place my son for adoption. 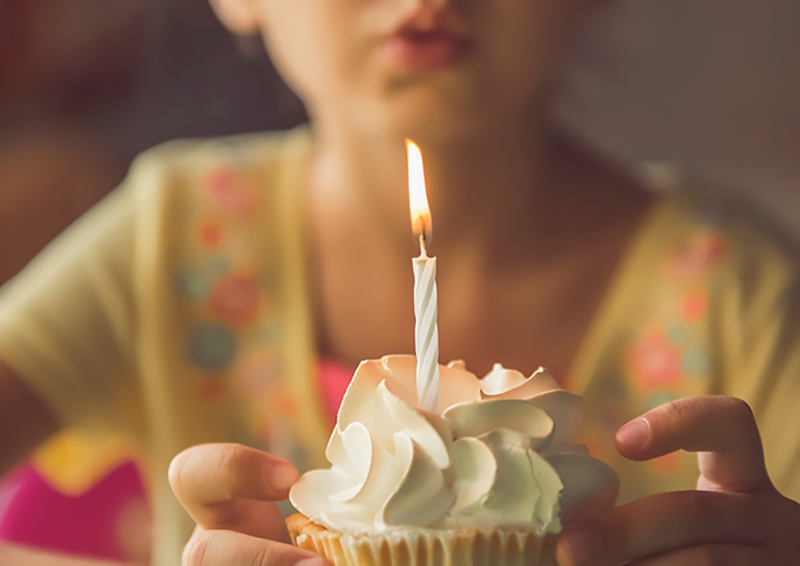 Here are ways birthmoms can get through their child’s birthday and ways adoptive parents can support birthmoms to help make their child’s birthday a bit easier. Acknowledge your child’s birthmom in some way, whether it be via phone, email, or text. Depending on the openness of your adoption and your child’s age, try setting up a Facetime or Skype birthday date between your child and his or her birthmom on their birthday or a date close to it. If your child’s birthmom sends gifts for your child, take photos of him or her opening gifts and playing with or wearing what was sent. I can’t tell you how much these photos mean to us. As your child’s birthday approaches, know it will likely be emotional for you. Self-care and preparing ahead of time for this day are important. Personally, I like to be alone on my son’s birthday if I can’t be with him. I know I need “me” time and I prepare for this. If you prefer to be with people, reach out to supportive people before your child’s birthday and ask them to be with you. If you can’t be with your child on his or her birthday, plan to do something special. You can make cupcakes and light them or call a supportive friend and sing Happy Birthday together as my birthmom friend, Angela, and I do every year on her placed son’s birthday. Send your child a small gift, if this is OK with your post-adoption contact agreement. Before his birthday, I usually text my son’s Mom and ask his sizes and if she has any gift suggestions. While shopping for him can be emotional, purchasing and mailing a gift just for him makes me feel better. Finally, if you find yourself sinking into depression and it doesn’t lift, please reach out to someone such as an adoption professional, counselor, or therapist.